Rush Limbaugh is approaching the situation with Flynn in an entirely different way. It is interesting to recognize the inconsistencies between the presidencies of Barack Obama and Donald Trump. Where the Media endorsed and adored the Obama administration, they have become a “full-fledged resistance to Trump.” At least that is what Rush Limbaugh had to say. And for most Americans, it is easy to see exactly where Limbaugh is coming from. They have become the full-fledged resistance to Trump and they have decided that that’s going to be their modus operandi for the next four years. They’re not gonna do news. They have now mobilized and made it official, they’re even talking about it, some of them are, on cable networks that — I mean, they disguise the words they use, but the impact is clear that they are going to do everything they can to get Trump out of Washington and out of the White House and out of office. So what we have here, we have a political assassination that’s taken place here, a political assassination, Mike Flynn, who, do you know he worked for Obama four different times? You didn’t know that? Let me find the details. 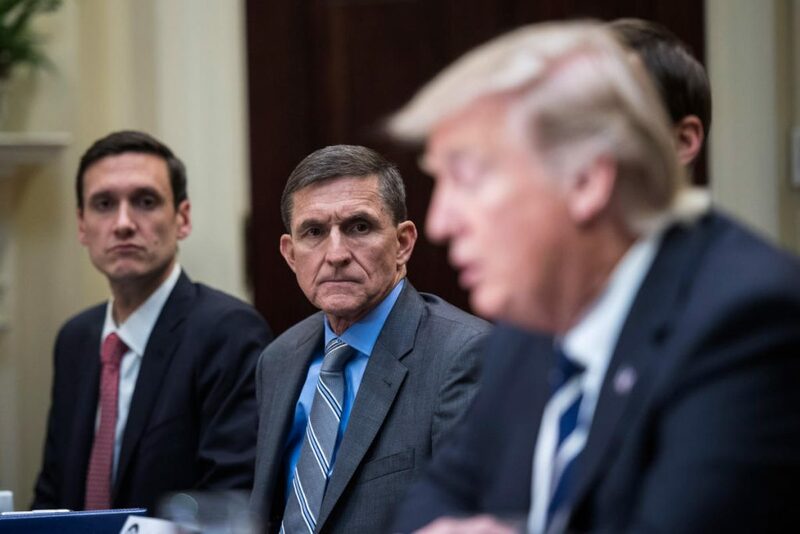 In September 2011, Mike Flynn was promoted to lieutenant general assigned to the office of the Director of National Intelligence by Barack Obama. On April 17th, 2012, President Barack Obama nominated Michael Flynn to be the 18th director of the Defense Intelligence Agency. The defense department has its own intel operation and he ran it, as opposed to the Central Intelligence Agency. It’s called the DIA, and it’s big, and it’s relevant, and it’s important, and it does great work, and Flynn ran it after having been promoted to lead it by Obama in 2012. He took command of the DIA in July of 2012. He is a member of the Democrat Party, according to Wikipedia. 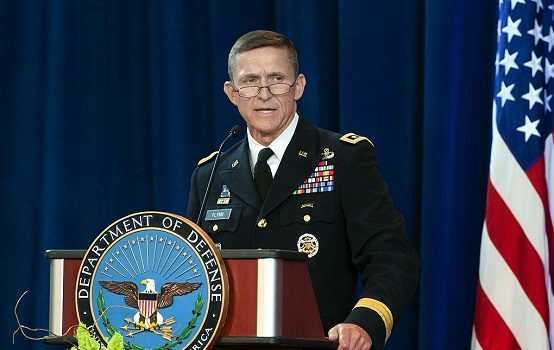 Michael Flynn is a member of the Democrat Party. Aside from all of this, he has a reputation as a great man. He’s also a hawk. And that’s something the left just can’t abide. Hawks like Michael Flynn, they may as well be Dr. Strangelove. They want to run around, they want to start nuclear war, they want to destroy the planet, they’re deranged, they’re unhinged, they love blood and guts, and they love the sound of gunfire and napalm in the morning, and they just love it, and this is totally unacceptable. It sounds like people are not going to keep quiet about the situation with Flynn. If he seemed suspicious or guilty, the situation around his resignation seems just as suspicious. Something just doesn’t sit correctly. But will we ever get the full story?